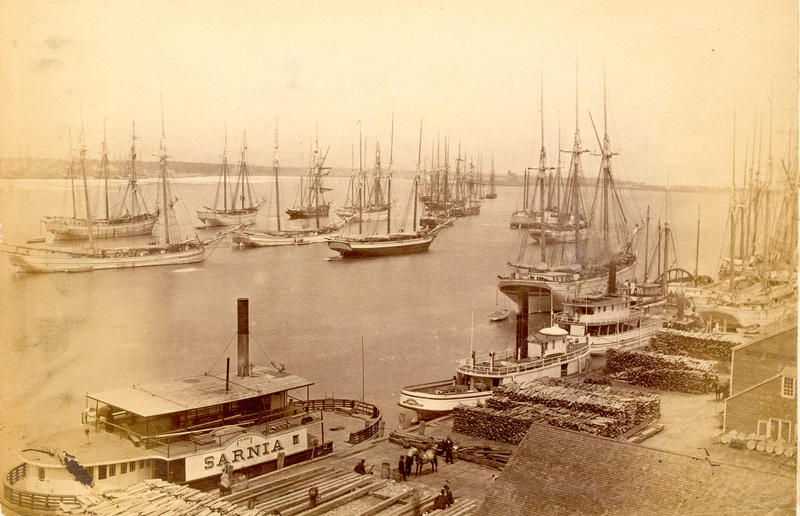 Sarnia Bay in the late 1800s – a stark contrast to the manicured grounds of European high society of which the Count and Countess Von Brockdorff were likely accustomed to. Count Wilhelm Von Brockdorff made some mistakes, and they were doozies. Born into aristocracy in 1819, the Count was a member of the Danish Bavarian Court of Schleswig – Holstein, a principality in what today is northern Germany. He was betrothed to the Countess Emma, a woman reportedly possessing beauty, charm and good lineage, one of the Staniforth’s of England. The privileged life must have been good, at least until 1848 when the principality erupted in civil war. The Count, alas, made his first big mistake and aligned himself with the losing side in the conflict. Banished politically, the Count and Countess emigrated to the New World and settled in, of all places, Port Sarnia in the early 1850s. The manicured grounds of European high society were a stark contrast to Port Sarnia’s topography of mud and livestock muffins. The Count’s leather boots, no doubt, took a beating. Still, not all was bad. Upon settling in the Upper Canada frontier, the Count purchased land from Commodore Richard Vidal and built a home on the south side of London Road. A daughter and a son were born. The couple’s status required that a live-in servant, Miss Ellen Wilkie, carry out the household duties. He became a captain in the local volunteer militia, and in the 1861 census recorded his employment as “Officer in the Bavarian Service.” Unfortunately, lofty titles do not pay the bills. By March of 1867 the nobles had used up whatever financial wherewithal they’d brought over from the old country. The Count was faced with two options — get a real job or borrow some money. Enter doozy mistake number two. Perhaps because work did not befit a man of his pedigree, the Count took out loans to sustain his family’s lifestyle. By 1869, the property was encumbered with two mortgages. Without a source of income, the inevitable mortgage default occurred. Lien holder Edward Adams of England was not pleased and commenced foreclosure action against the blue bloods. Notably, none of the town’s well-heeled citizens came forward to relieve the Count’s financial distress. So, Count and Countess Von Brockdorff were forced to leave their home a second time. 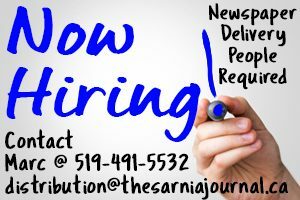 In the fall of 1869 they headed downriver to Port Lambton where the Count, finally accepting reality, was hired on as a Customs Officer, a job that paid $100 annually. There they remained until their death, the Countess at age 45 years and the Count at 60. The Von Brockdorff’s home still stands in Sarnia today, leaving a trace of Bavarian nobility within its midst.